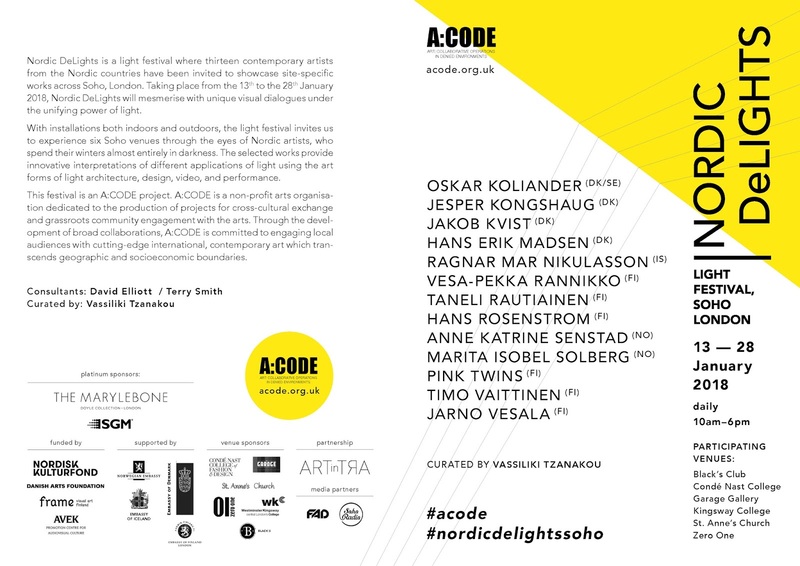 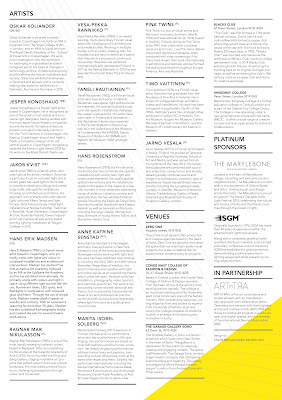 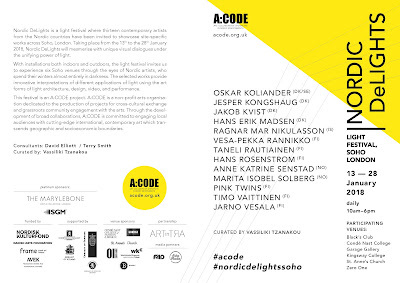 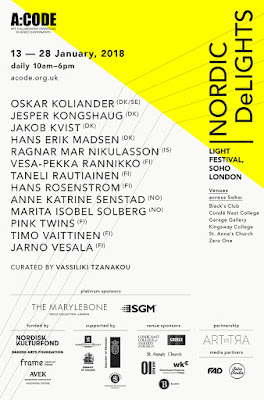 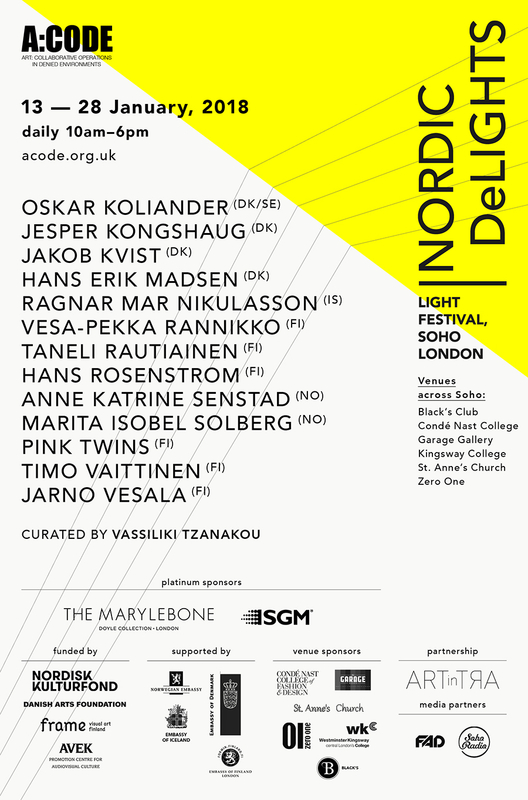 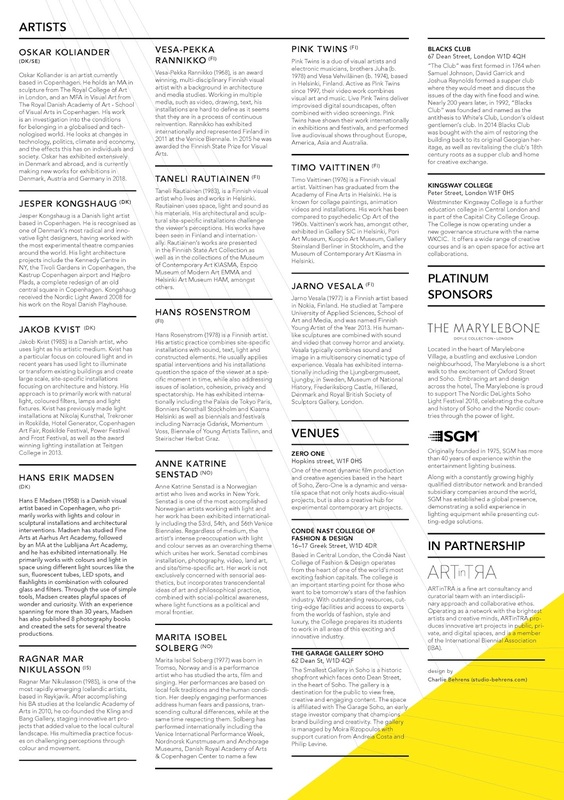 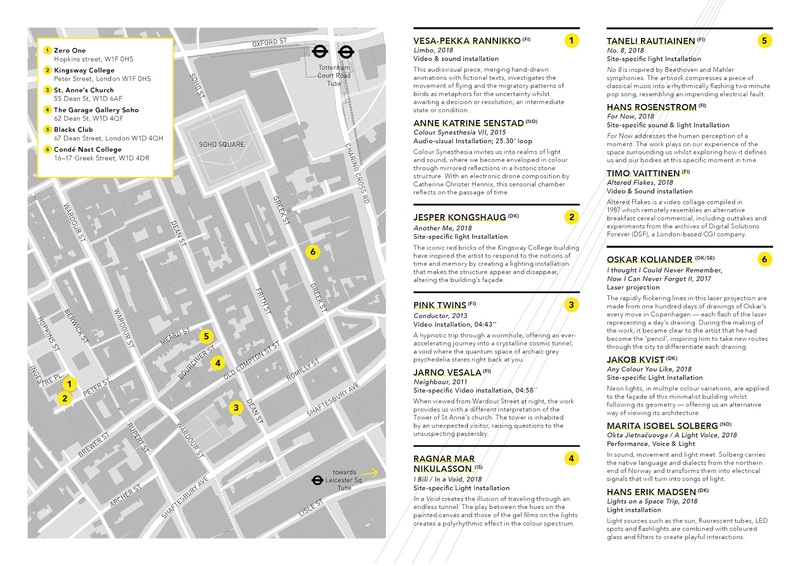 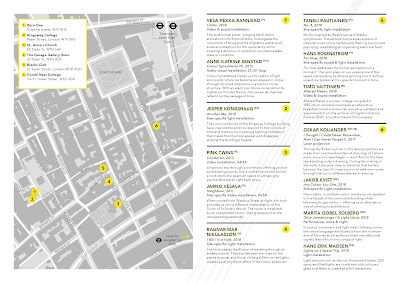 A:CODE Light Festival in Soho London January 13-28, 2018. I will be participating with an immersive chamber version of Color Synesthesia VII, 2015 with sound by Catherine C. Hennix. 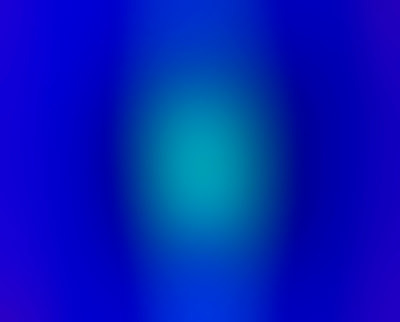 Video stills: Color Synesthesia VII, 2015 by Anne Senstad. 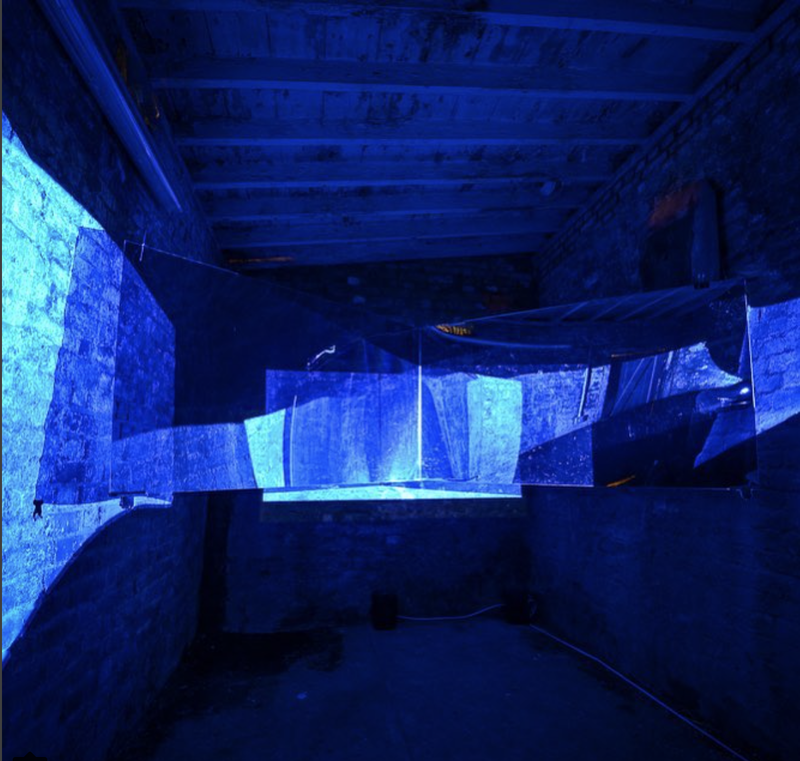 Sound by Catherine C Hennix.